We have over 25 years of experience, that is why we are your specialists in sourcing from China. Chinforce can supply several markets. You can also contact us for enquiries for your own parts. 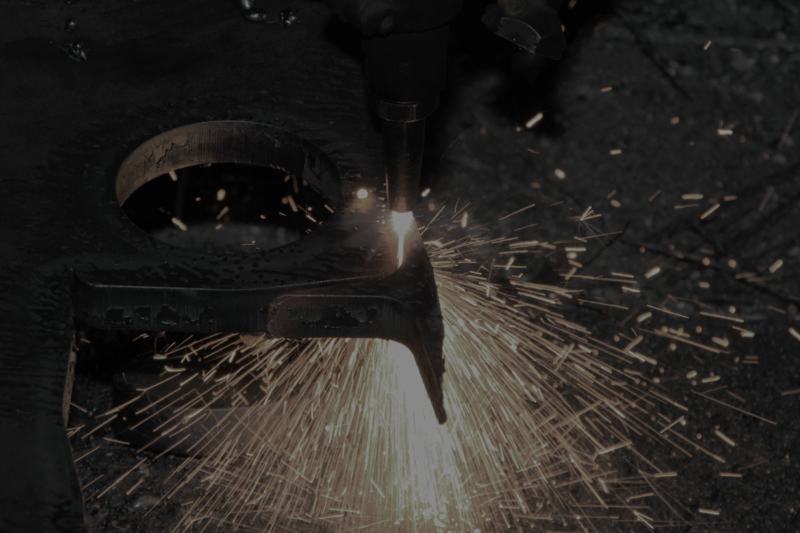 Whether you want to talk about steel, iron or non-ferrous parts. We have substantial experience in the development, marketing and supply of quality metal parts. We have substantial experience in the development, marketing and supply of quality metal parts. 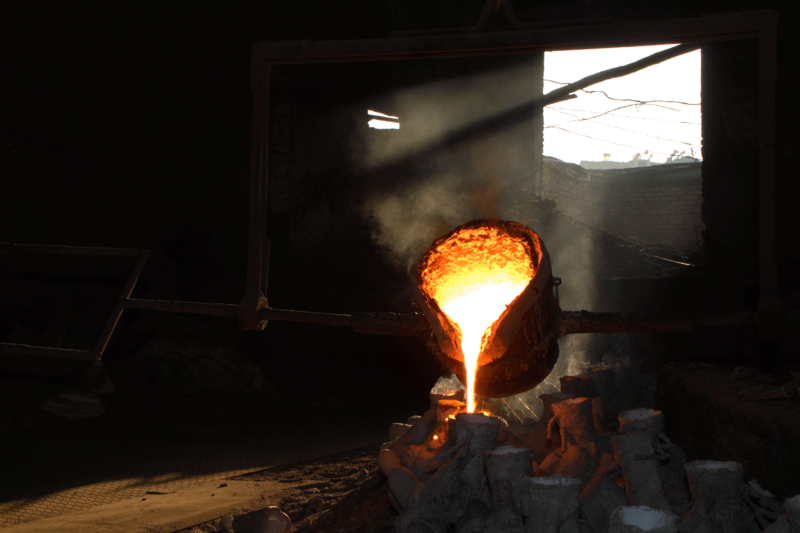 Our staff members all started their careers in foundries or worked in related companies before. 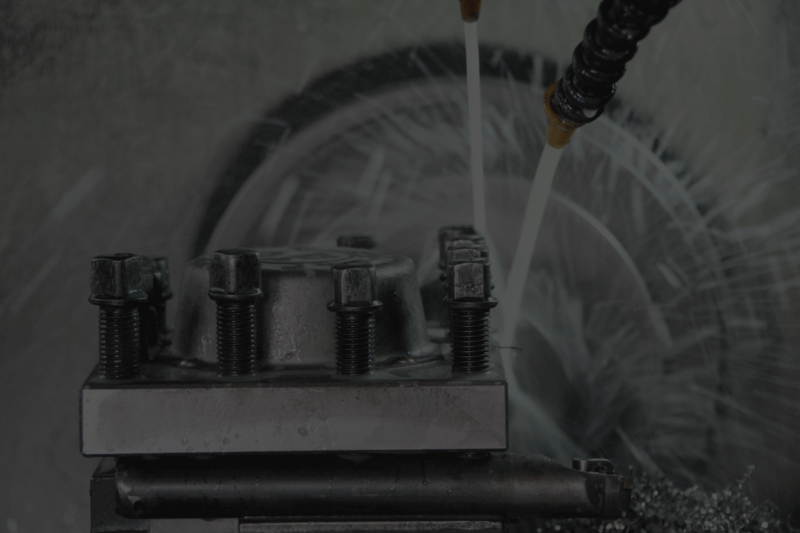 Chinforce B.V. works together with the best foundries and machining factories that match with your engineered products. Our staff has more than 25 years of experience in this business. Chinforce products are supplied from China to your facilities in Europe, USA or wherever you would desire your products to go to. Chinforce can supply several markets. On this page we highlighted some of the markets in which we operate. Please do not hesitate to contact us when you operate in another market and are in search of a supplier for your parts.